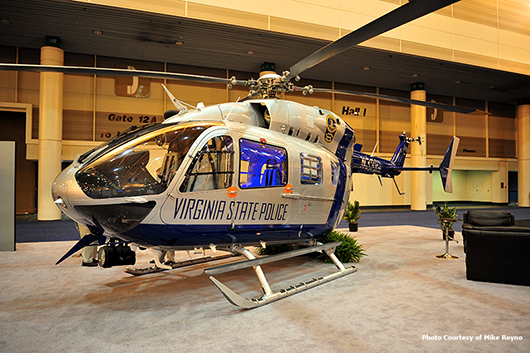 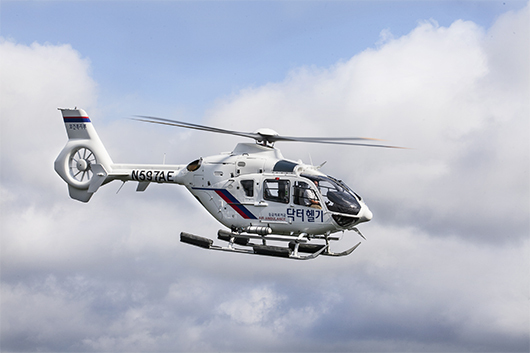 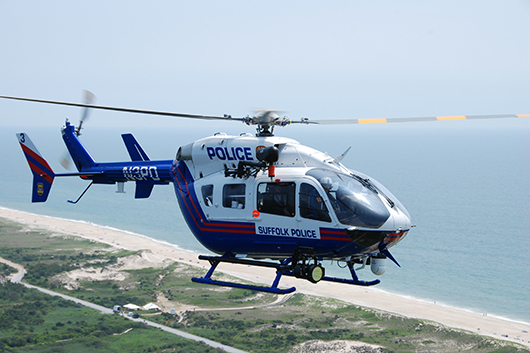 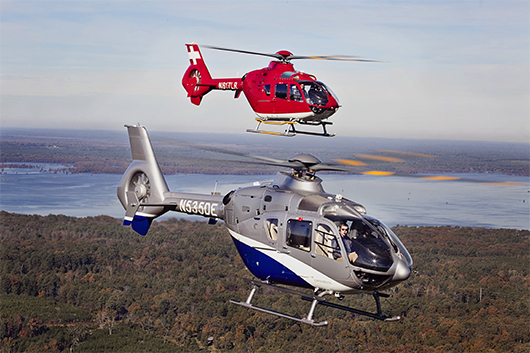 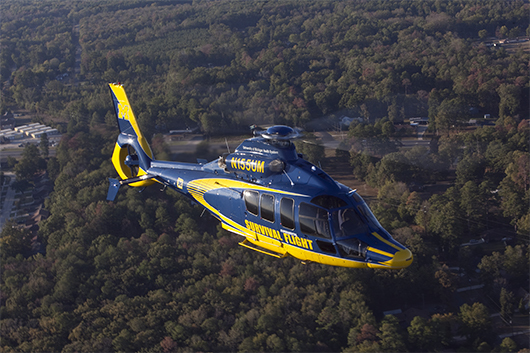 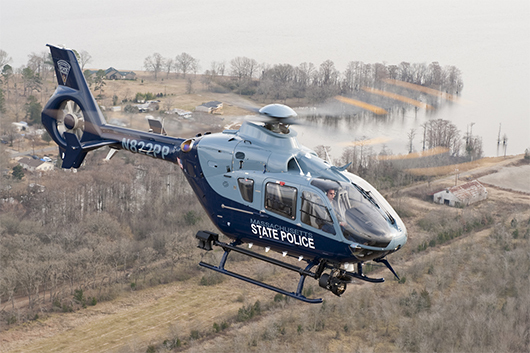 The State Police Aviation Unit was formed on January 1, 1984, to provide for the administration and coordination of the department’s aviation resources. 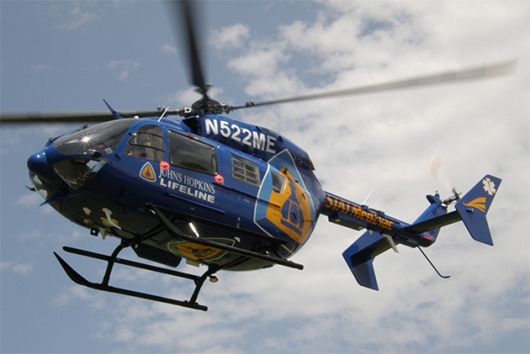 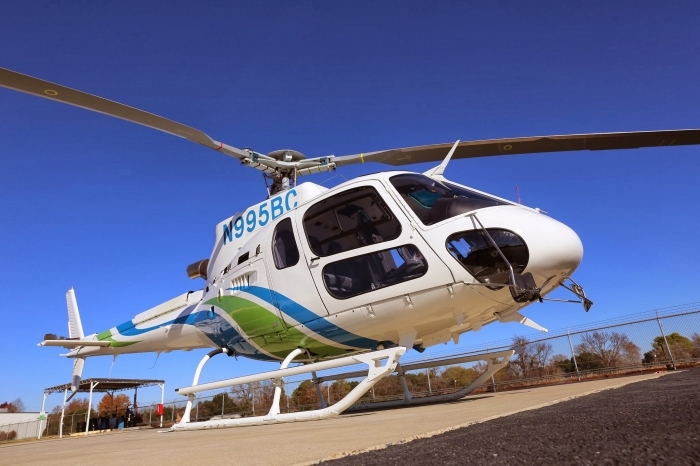 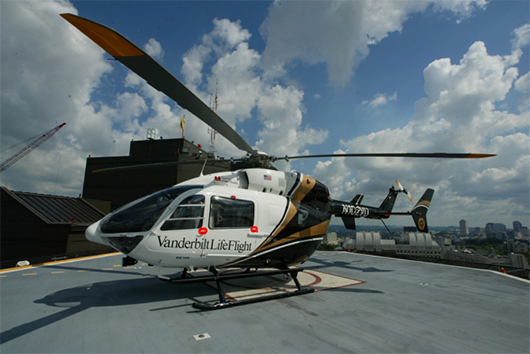 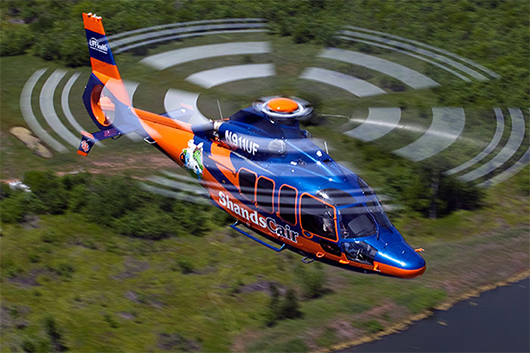 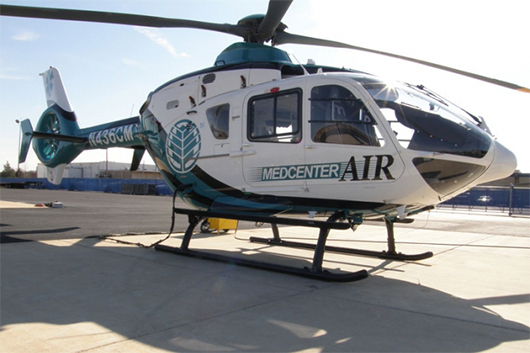 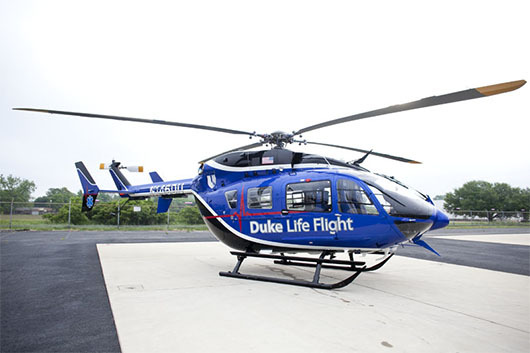 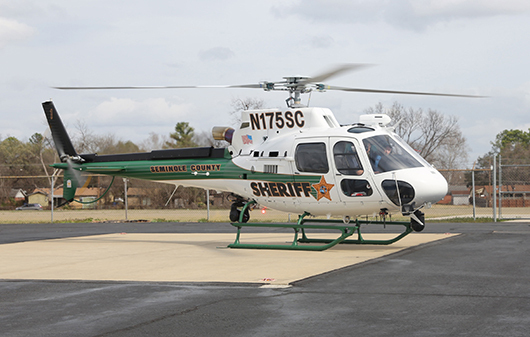 The Unit’s primary mission is to provide aircraft for search, rescue, law enforcement and medical evacuation. 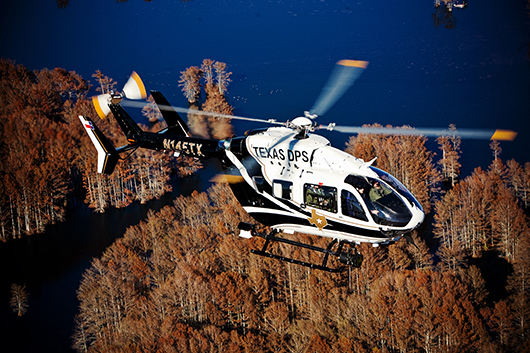 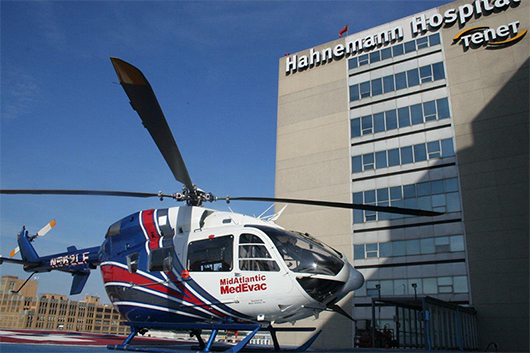 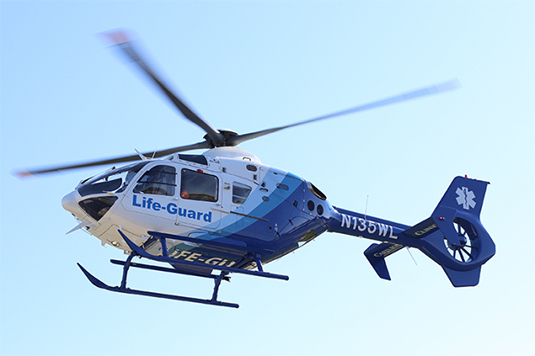 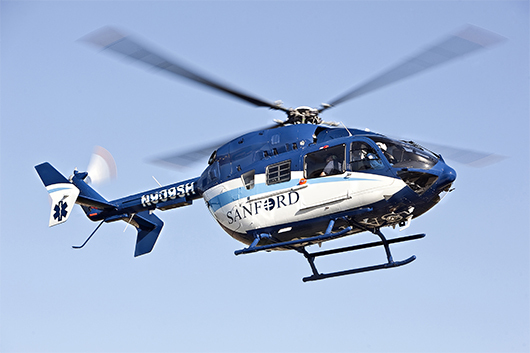 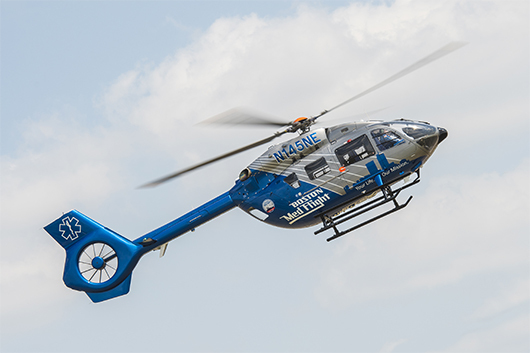 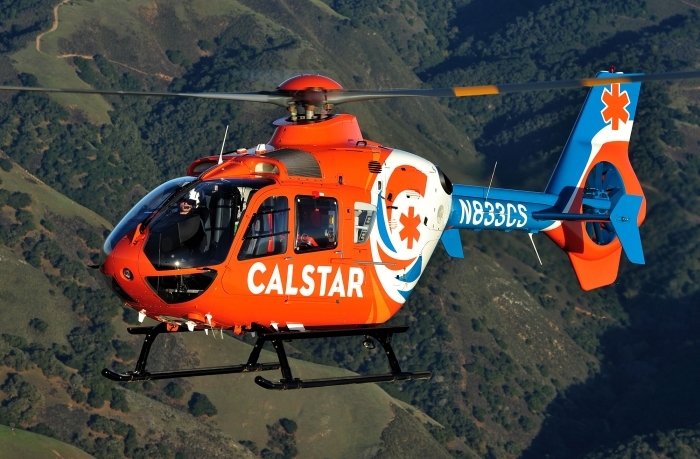 During its 26 year existence, the Aviation Unit has recorded 98,695 flight hours responding to 70,455 flight requests.